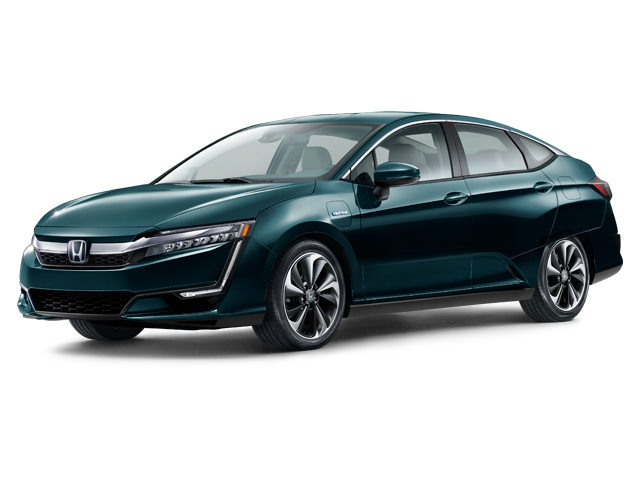 Bob Boyte Honda has a great selection of new Honda vehicles. 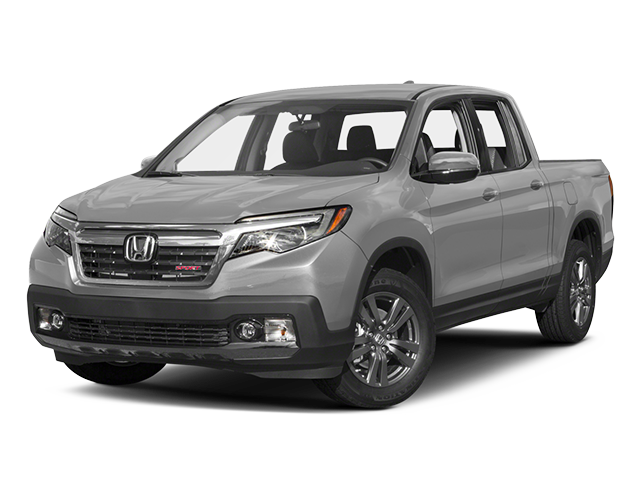 View Bob Boyte Honda’s large used vehicle inventory right now! Have your vehicle serviced by one of our trained technicians. 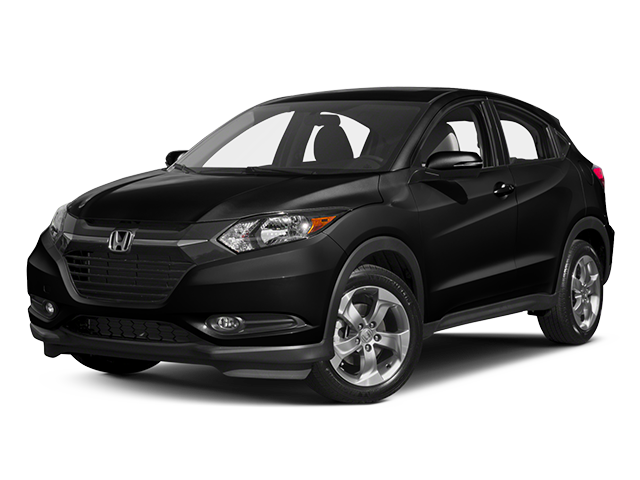 Fill out our quick online application and get approved instantly. Online. 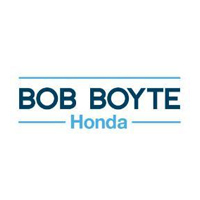 Since 2005, Bob Boyte Honda has set the standard for quality and value. 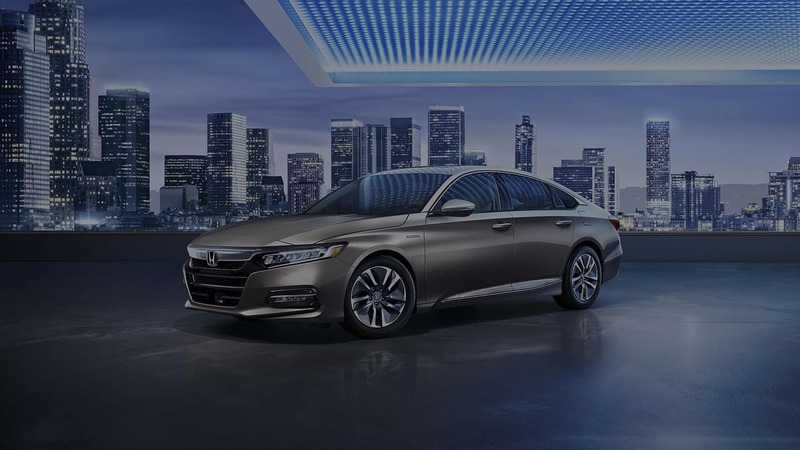 We’re proud to be a truly local, family owned full service Honda dealership and an 13-time reigning winner of the Honda President’s Award, an honor only given to dealerships that excel in all phases of customer satisfaction. The entire Boyte family invites you to come experience what world-class customer service feels like. 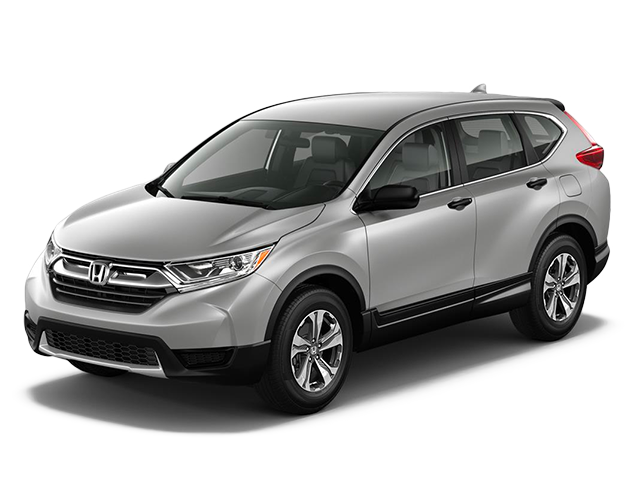 Bob Boyte Honda is your family-owned and operated Honda dealership with a superior selection of new Hondas and pre-owned vehicles for drivers in Brandon, Madison, Ridgeland, Clinton, Jackson, Byram, Pearl, and surrounding areas. 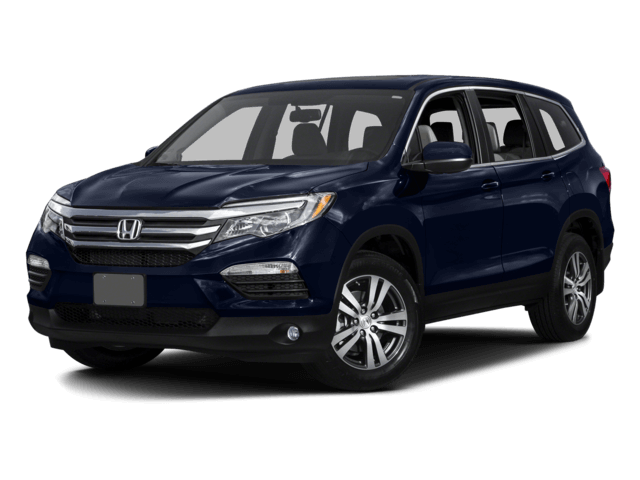 Stop in today and check out popular Honda models like the CR-V, Accord, Pilot, and Ridgeline. 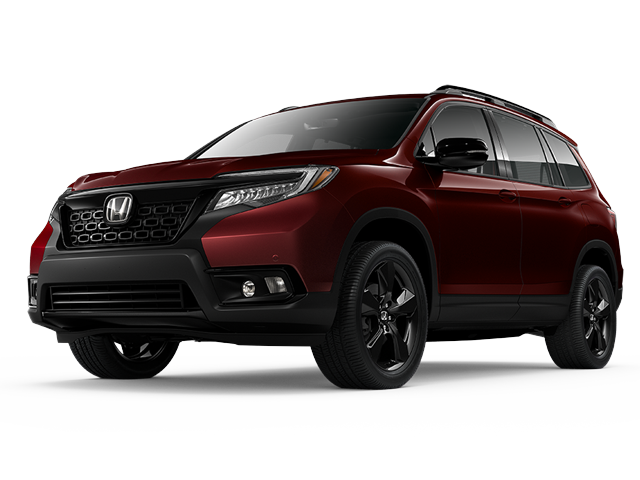 At Bob Boyte Honda, we’ll help you find a great deal on your next car – no matter what you’re financial situation is like. 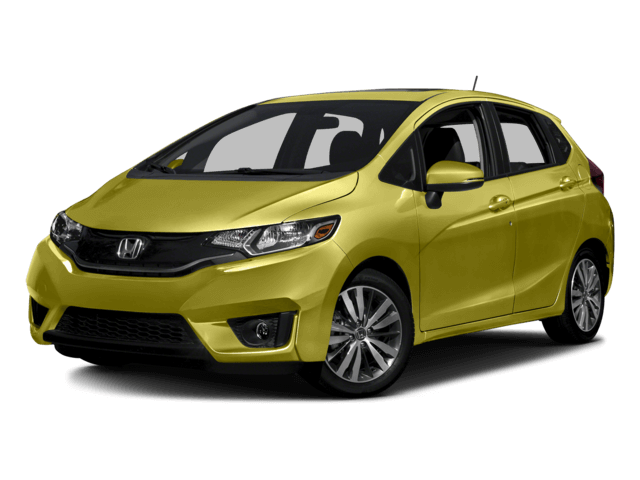 Apply for financing online and we’ll help set you up with low monthly payments. 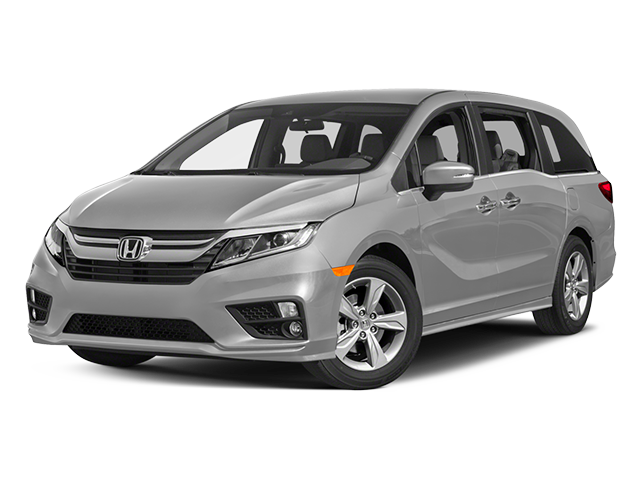 We also have exclusive offers like zero down leases, special rates for military members and recent college grads, and a variety of vehicle specials. 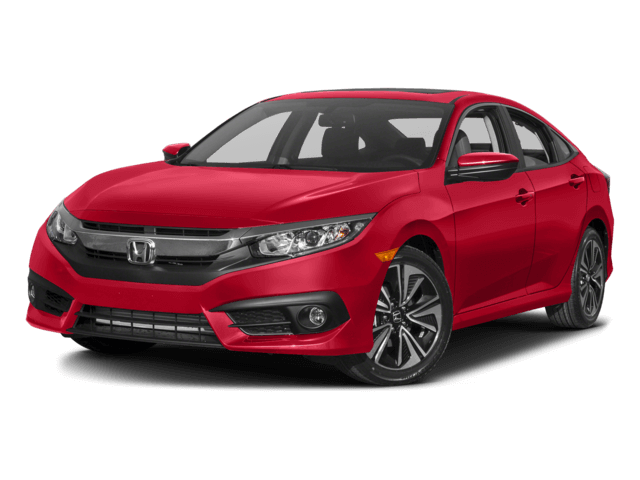 You can always count on our Honda service department for your Honda maintenance and repair needs, too, because we have a large number of master technicians. 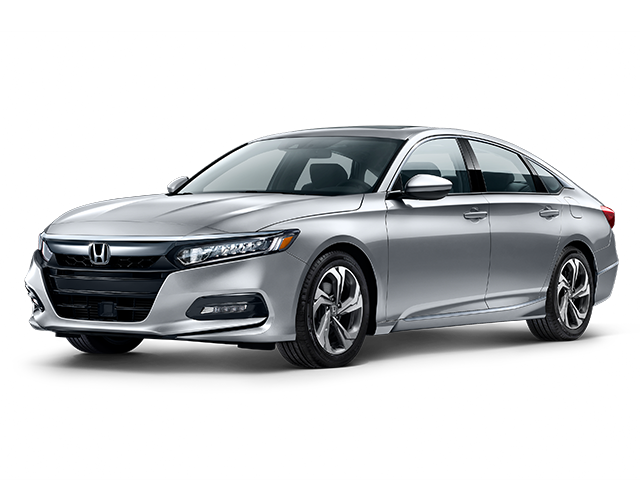 Our brand new, state-of-the-art facility includes expanded Honda parts and service areas, and you’ll get a complimentary car wash every time you bring in your car. 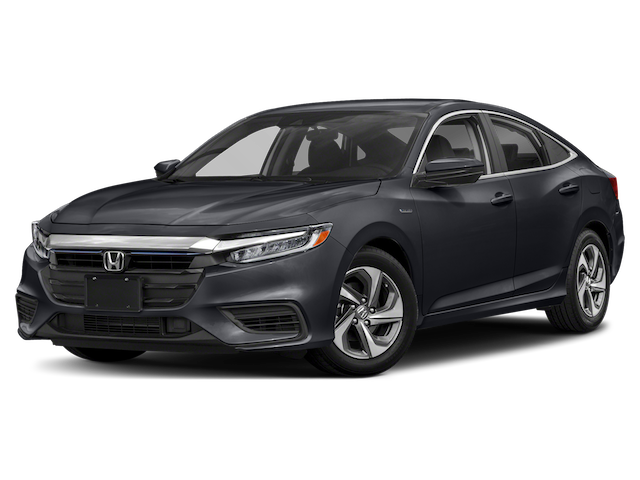 Come to Bob Boyte Honda for great selection and service at 2188 MS-18 in Brandon, MS. We’re open Monday through Saturday from 8:30 a.m. – 8:00 p.m., and you can reach us online or give us a call at 601-591-5000.